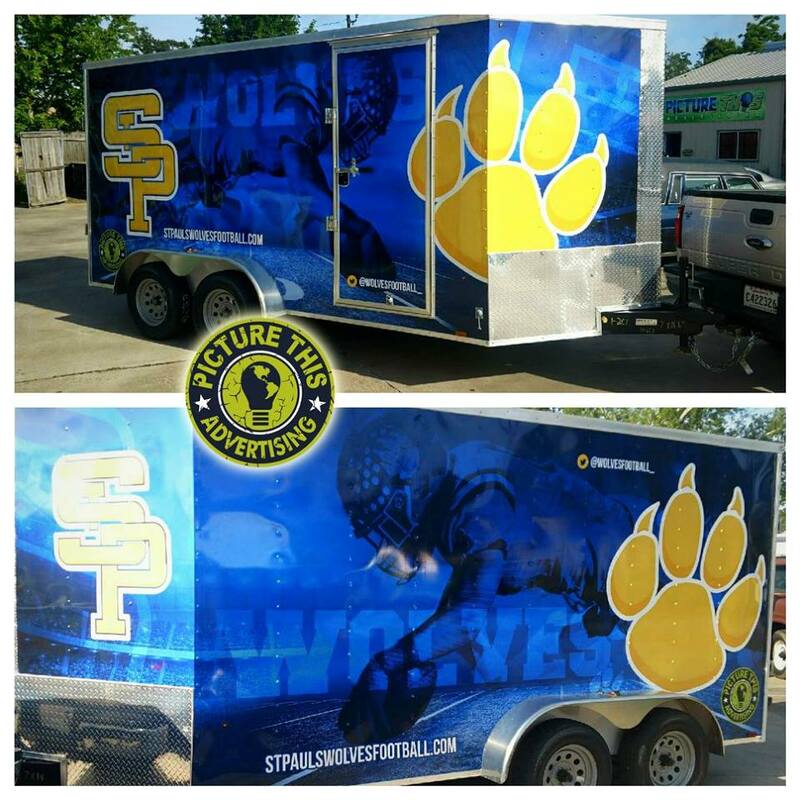 Check out this awesome full trailer wrap for St. Paul’s football team! 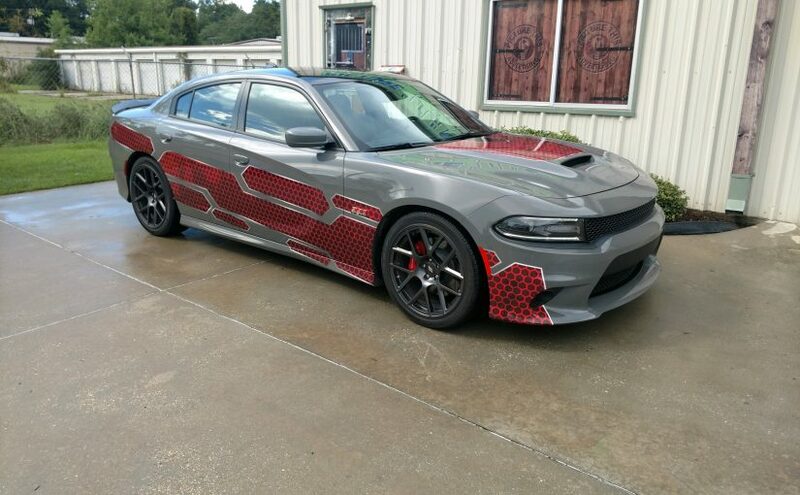 Love how cool this came out! 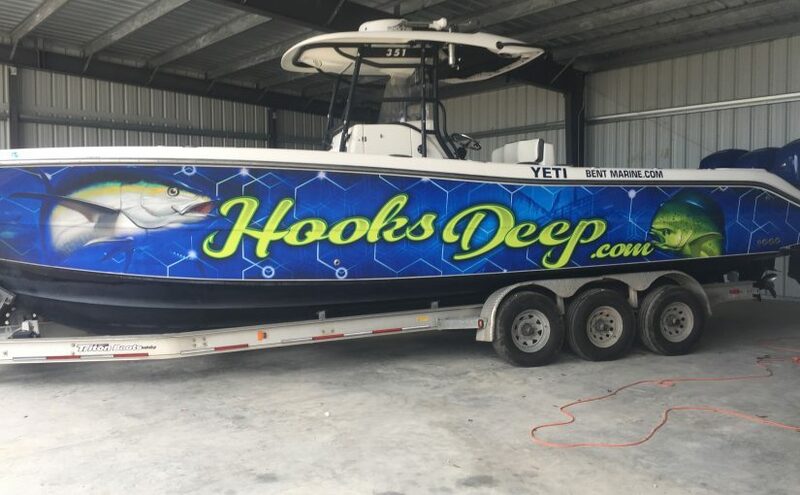 Check out our Gallery for some other amazing wraps we have done Picture This is here for any wrap you can think of, from a full wrap to a couple of decals, we have got you covered! 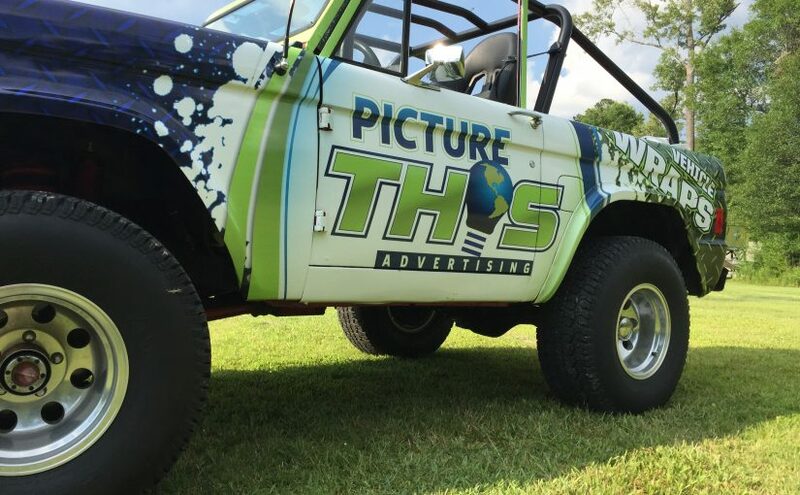 Picture This Advertising is here for all of your vinyl wrap needs. 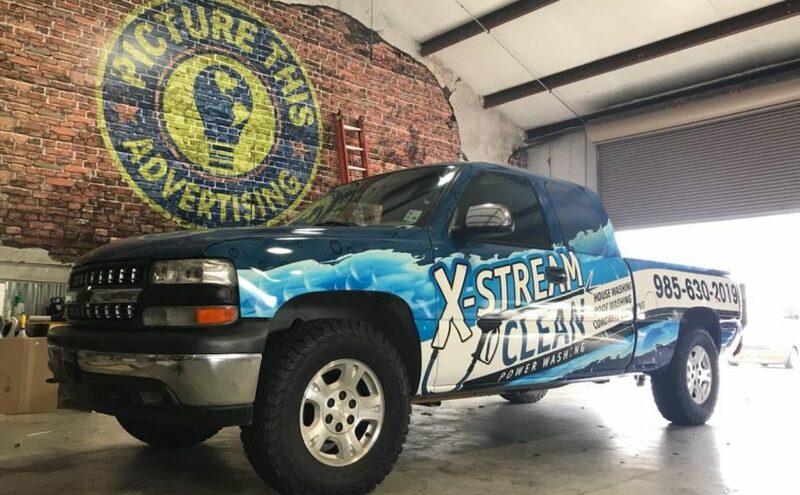 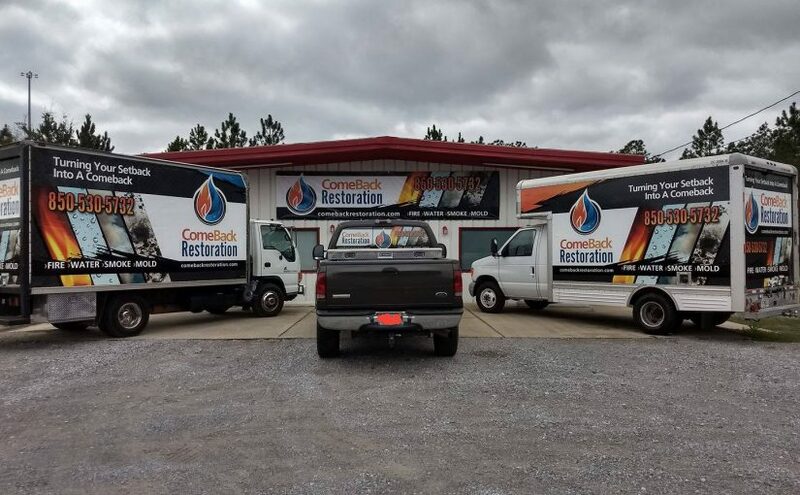 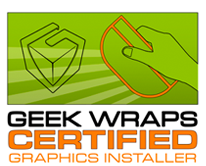 Whether you need to wrap an entire fleet of vehicles or take it slow one vehicle wrap at a time, Picture this has got you Covered. 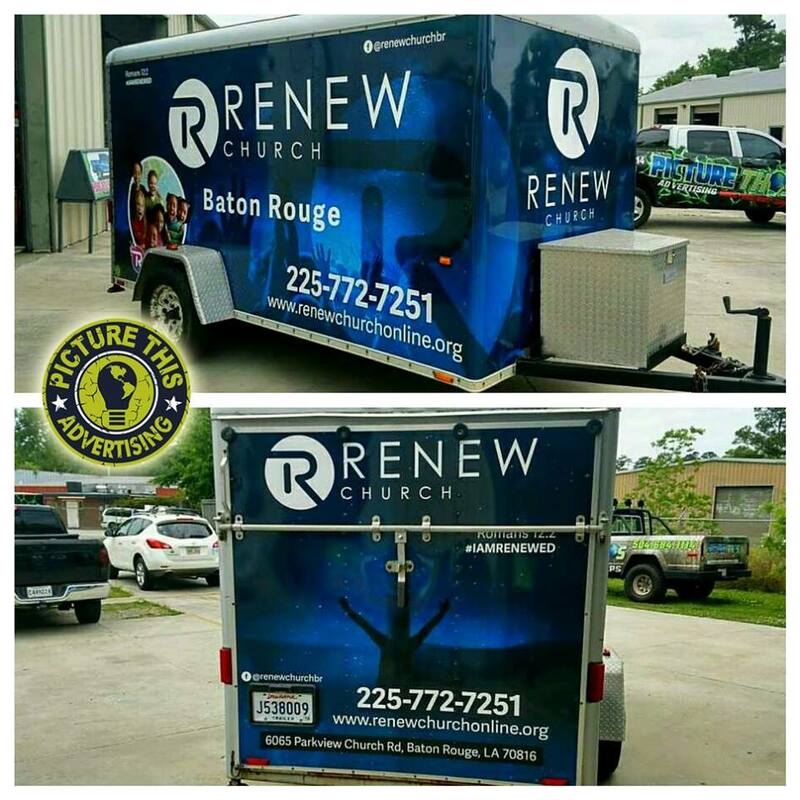 Just completed a new full trailer wrap for Checkerz and his group at the Renew Church of Baton Rouge.